Since its inception in 1992, the UEFA Champions League has been the premier European club tournament. It has been the ultimate battle of wits, strategy and firepower in Europe. 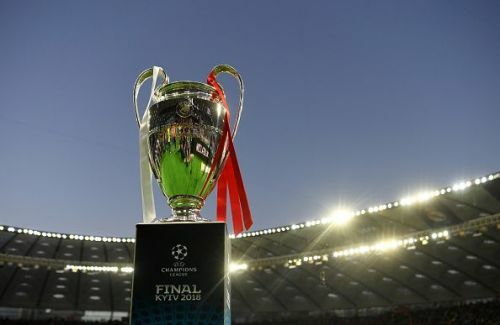 The Champions League is not just a tournament anymore, it is the definition of the minimum standard that all the big clubs in Europe wish to maintain season after season. It is the ultimate dream for every ambitious club playing in every league in Europe and winning a coveted spot in the group stages is a matter of prestige as well as an indication of the level of footballing excellence achieved by the club. Like every top-level football tournament, the Champions League too has been home to some fantastic goal scorers since its start. From Raul Gonzalez to Ruud van Nistelrooy, from Andriy Shevchenko to Thierry Henry, from Inzaghi to Ibrahimovic, legendary striker from various countries around the world have graced the tournament and lit up the occasion. This season too, the competition will host some fabulous strikers, record breakers and trendsetters, who will strive to improve their as well as the tournament’s standards once again. We look at the 7 strikers here, who, based on their records and current form, can be considered as the top 7 goal scorers in the Champions League right now. The Uruguayan is one of the finest goalscorers in football and is good with his feet as well as in the air. He contributes to the overall tactics of his team, covering much ground in every game and drifting to the wings to carve out space or to allow runners from the midfield to arrive. However, it is his goal scoring form that has brought him most accolades in football. He first played in the Champions League in the 2011/12 season, representing Napoli and scored 5 goals in 8 appearances. Since then he has appeared in the Champions League 52 times and scored 32 goals, out of which, 5 were scored for Napoli and rest for his current club PSG. Last season, he scored 7 goals from 8 appearances for PSG. 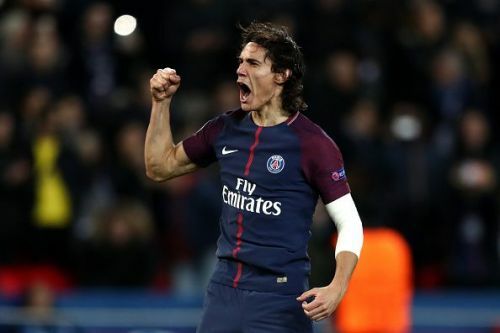 This season, Cavani has already scored 3 goals in 3 games in the league, while in the Champions League, PSG are in group C along with Liverpool, Napoli and Red Star Belgrade. They start their Champions League group stages with a visit to Anfield to face high flying Liverpool on Tuesday and the French side will hope their Champions League top scorer is on song to earn them the vital away points.